HOOGEVEEN, Netherlands - May 16, 2018 - PRLog -- People are confused when to start anti-aging cream. There is a myth that it is used by people above 30 years of age. We cannot avoid aging process but we can control its effect. Skin is very sensitive and needs lots of care. Many time we see sunspots on our skin and ignore it completely. Along with the skin care products, one needs to cover up the skin during sunlight as it badly affects the skin. Anti-aging cream plays a vital in deeply nourishing the skin and protect it from the effect of harmful environment. There are no age criteria as for when to use the cream. If you are taking care of the skin from childhood using moisturizer, sunscreen and protecting it from sunlight. Definitely, you don't need to use such aging cream. If you find your skin dull and the skin started losing the natural glow, immediately start the cream for anti-aging. Before buying an anti-aging, cream makes sure you consider your skin type. Many people tend to buy cream which is not suitable for their skin type. Skin can be dry, normal, acne prone and oily. At the back of the product, there is a label which mentions the skin type. In some products, it is mentioned that cream is for all type of skin. we recommend not to buy those products. The cream works on many skin factors like wrinkles, fine lines, dark spots, dark circles, skin complexion etc. A good effective product will focus on few areas, not in all areas. Consider why you need to use the product. There are many aging signs and effective product will combat that specific skin issue. 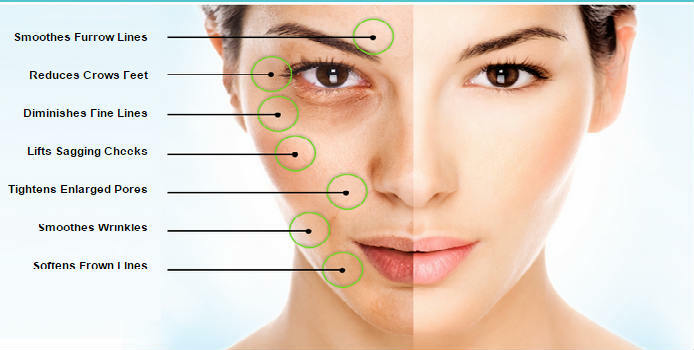 You can choose the herbal or organic skin care cream with AHA (Alpha Hydroxy Acid) present it. This ingredient replaces the dead skin cells with new cells. It combats the signs of aging and makes skin look young, smooth and firm. Anti-aging cream is just like other moisturizing creams. You can start using the cream at any age whenever you feel skin problems.